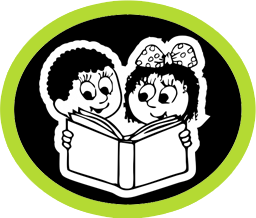 When I was asked to do a reading session with a class of 5 year olds I accepted without giving the matter too much thought. What possible problems can a class of 5 year olds pose? There can’t be anything to it. It’s a piece of cake, like taking candies from a baby, or so I thought. 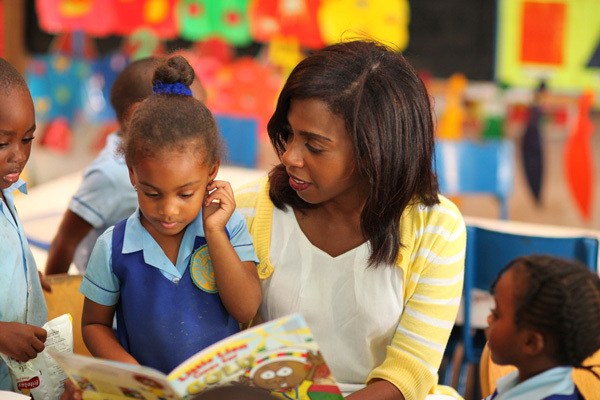 Duly I arrived for my first reading session at the Shalom Pre-school in August Town, and was ushered in to my class. There they were, six little angels seated around an oblong table, quiet, quizzical, and keen to see what I had to offer. I introduced myself as Las Dooley, and in turn they did the same, Akeem, Tyrone, Tywayne, Kevaun, Nikolette, and Shakaire. I selected one of the Children’s books and started reading. Everything went well for five minutes, and then pandemonium. Akeem decided that he wanted to sit at the head of the table, but Tyrone refused to relinquish that position, inevitable a fight ensued. The fight was quickly stopped, but the war of words continued throughout the session. Nikolette went off to the toilet a matter of urgency, and Shakaire followed. Kevaun got bored with proceedings and wandered off to stretch his legs. With the class now down to three, and clearly out of control, the Head Mistress came to my aid. She rounded up the ‘AWOLs’, read them the riot act, and once again there were six little angels seated around that table, eager, willing, and ready to learn. On reflection, the Children did not learn a lot from that first reading session, but I certainly did. What lessons then did I learn? I read to them but did not read the situation. The Children on the other hand paid scant attention to the extracts from the book, which they had heard before, but they read me like a book, and exploited my naivety. Over the weeks and months that followed I took time to get to know them, and appreciate their various talents. They responded by paying more attention to the readings.